Should have stayed in Arizona! Minnesota’s weather for the coming week is why I should have stayed in Arizona. I could be looking at this landscape. 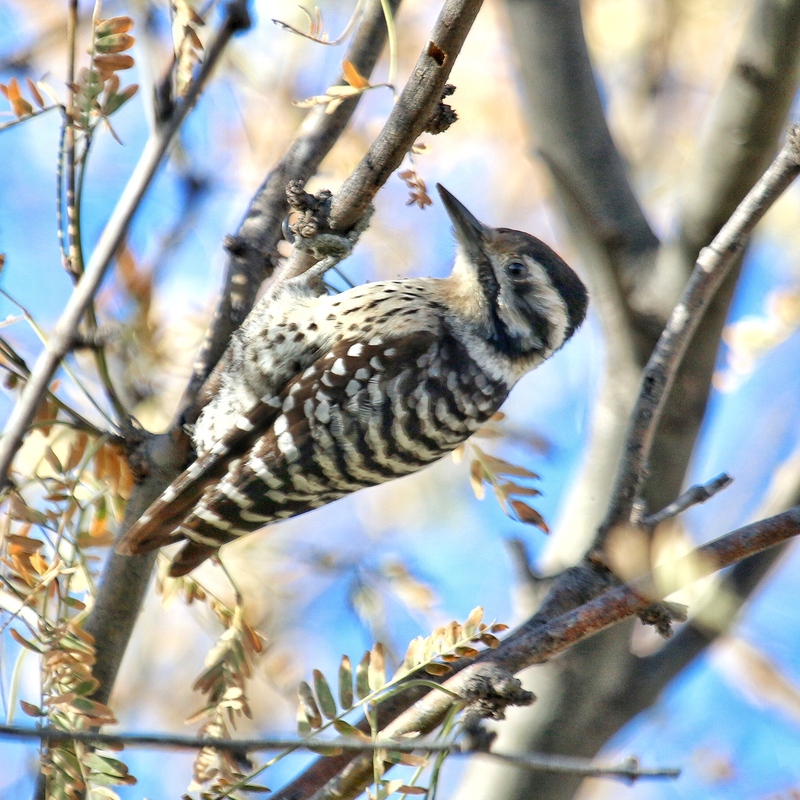 Female Ladder-backed Woodpecker on mesquite. This is a smallish woodpecker that hunts insects on cactus and low shrubs as well as in pinyon pine and juniper at higher elevation. It pays to be a little smaller and more agile in the desert where the bird has to navigate various cactus spines and bush thorns in its search for prey. 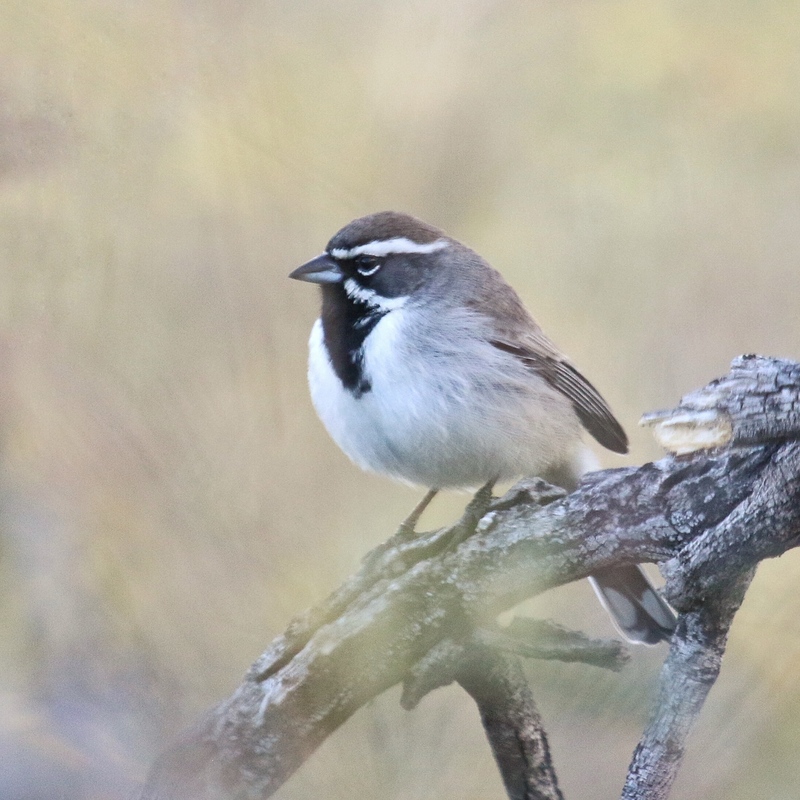 Black-throated Sparrow, aptly named, but often referred to as the desert sparrow, because it is the typical sparrow seen in the most arid of desert scrubland where it finds enough seeds and insects to sustain itself. 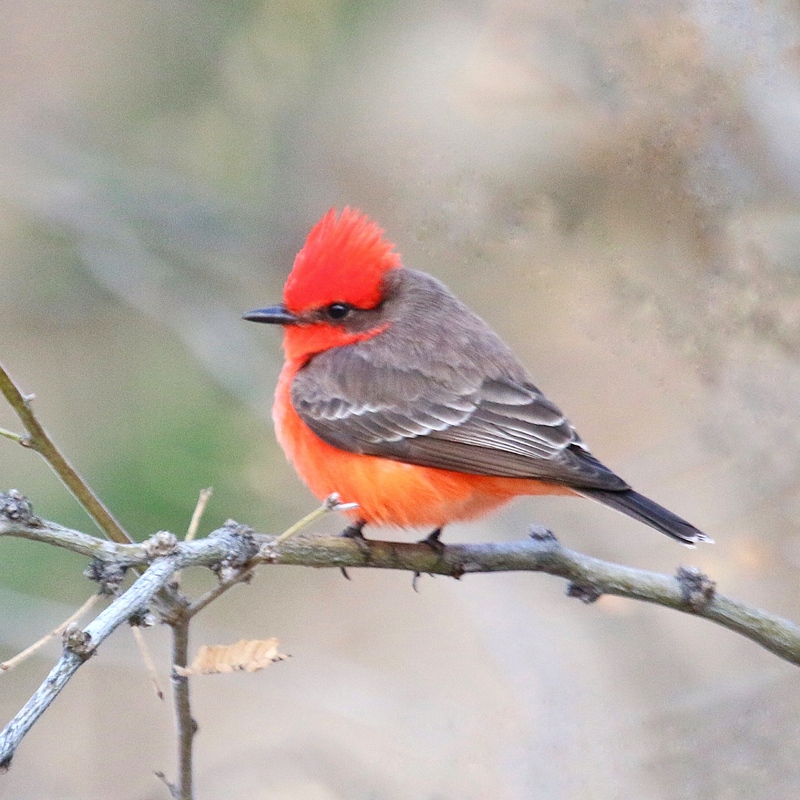 Male Vermillion Flycatcher, a diminuitive flash of color in arid desert greenery. They can be found in riparian areas in the southwestern U.S., and southward through Mexico, often sitting on a favorite flycatching perch waiting for a juicy bug to fly by. 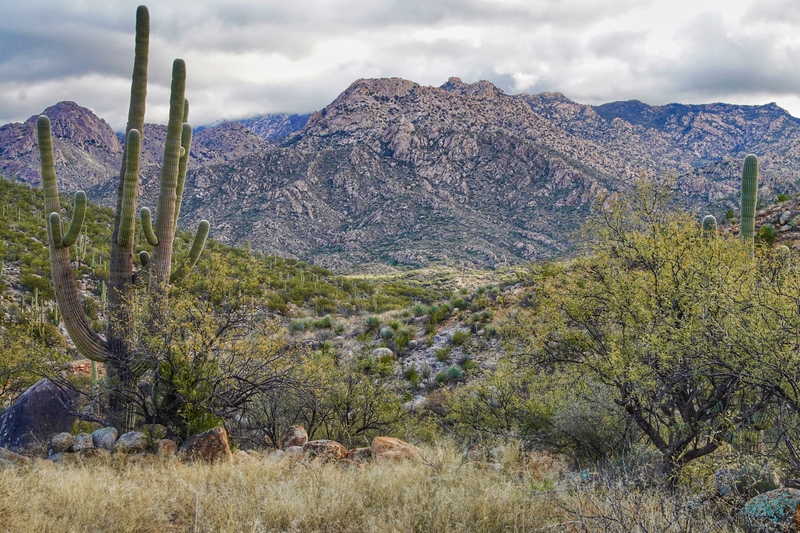 This entry was posted in Birds, Desert, Landscape, Wildlife Photography, winter and tagged Catalina Mountains, Minnesota weather, Tucson AZ by Sue. Bookmark the permalink. 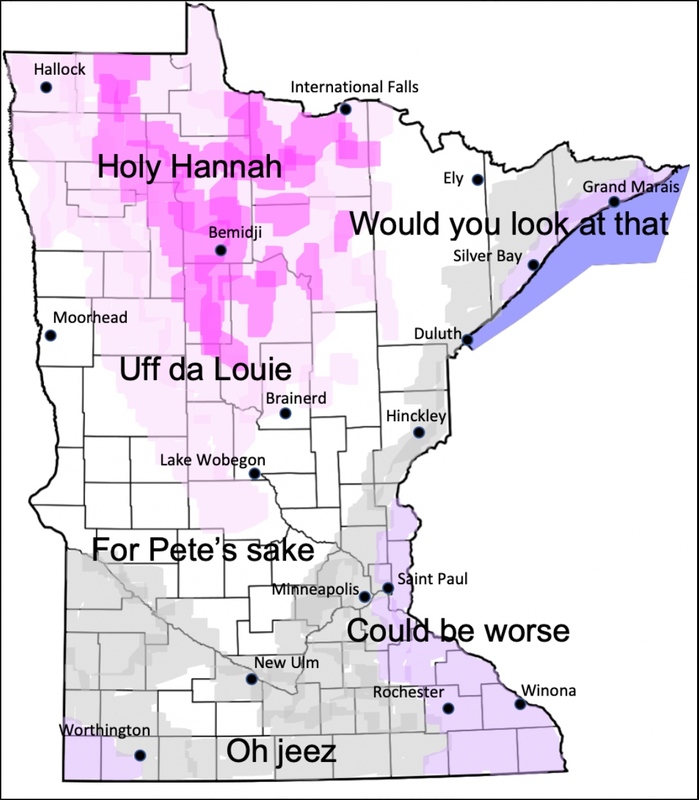 I saw that graphic about the MN weather on FB too! Made me smile 🙂 Glad you got away for some of winter! You’ve been getting some awful weather, too. Too cold for outdoor sports! Love the pictures and the MNmap! Wish you were here! This is wickedly harsh, to have been in such pleasant surroundings with you just a week ago. I’m looking at rental houses for next year today! Chuckling over the graphic, I would have stayed in Arizona, too! You have to appreciate the comic relief…I love “uf da” myself. Lucky you, warmth and beautiful surroundings await! Hi Betsy, did you have similar expressions for the winter weather in MI? 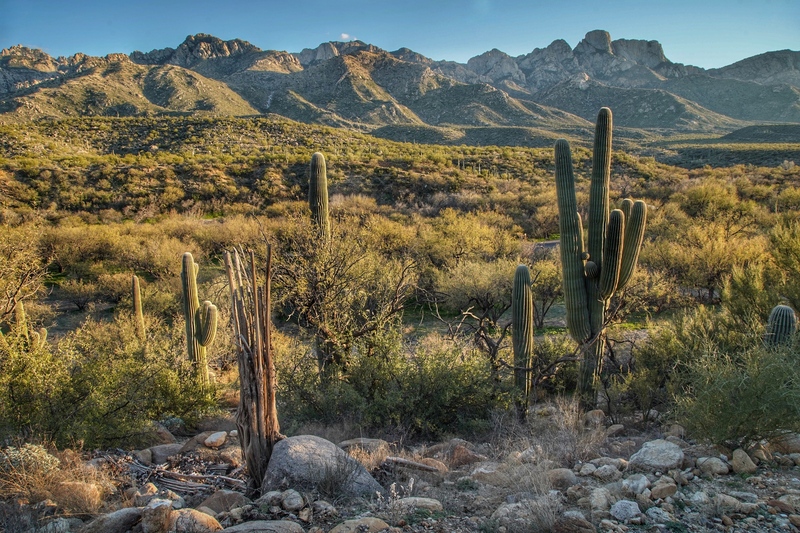 I do love that Tucson area, and am looking for ways to spend more time there. Thanks for writing, I’ll check out the bookstore!